This riveting and timely CLE course discusses the impact of psychological analysis on factual analysis, and how criminal lawyers can utilize the humanizing process to gain better outcomes for their clients in criminal cases. 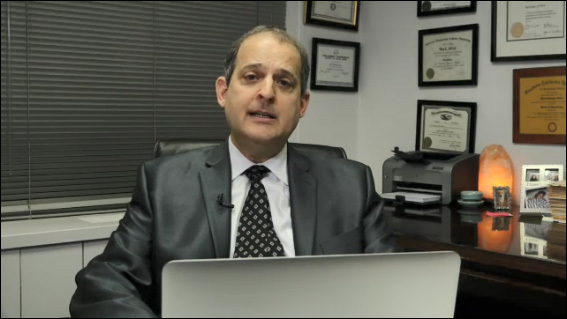 Presented by attorney and forensic expert Dr. mark Silver, the course is designed for seasoned as well as starting attorneys, and offers insight into the various criteria and strategies to employ, particularly during the pre-sentence and pre-plea stage of representation, to mitigate a defendant’s case. The course will offer best practices regarding applicability of mitigation, its various uses and primary benefits to clients.